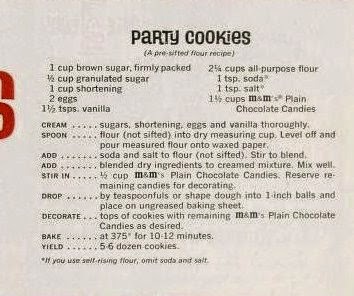 Farm Girl Pink....: ~ Vintage Cookie Recipe - The Original M&M Cookie! 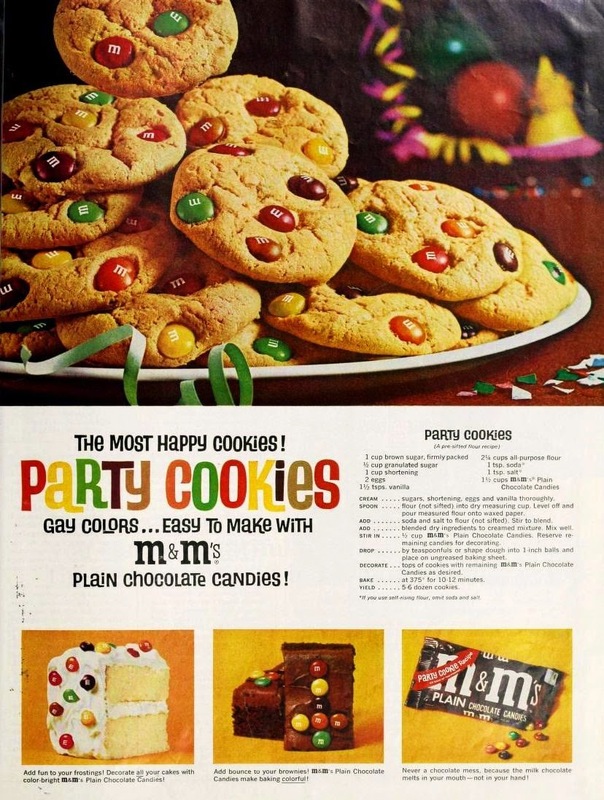 ~ Vintage Cookie Recipe - The Original M&M Cookie! Oh, how I still love these cookies. 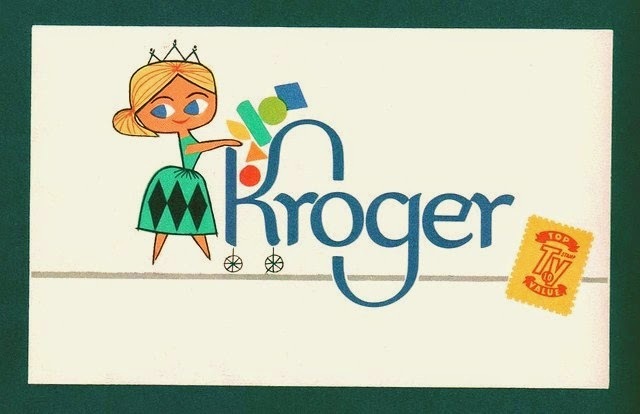 And starting this past Summer, I noticed at Kroger's.... they kept this as a standard cookie in their bakery. These wonderfully delightful chewy M&M Cookies! Since I am not a fan of heating up the entire kitchen, for make cookies in the Summer... I have been buying these boxed and baked cookies. Maybe when Winter finally moves into Texas. I might break down and make these. Yet, it is so nice to be able to purchase them already done for 2.99 a box, at Kroger's!